The Guitar Guru Network is the "Gold Standard" for the music industry with regards to product selection and customer service bar none! 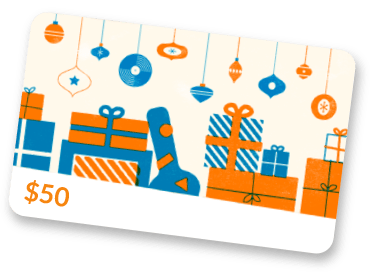 Once a private network for the music world's top pro's, now you have a chance to share the same top notch experience as them! Please take some time to read the Reverb reviews for my store. 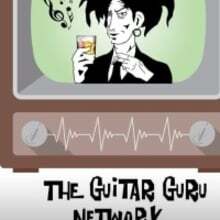 I'm confident that they'll tell the story of what The Guitar Guru Network is all about!